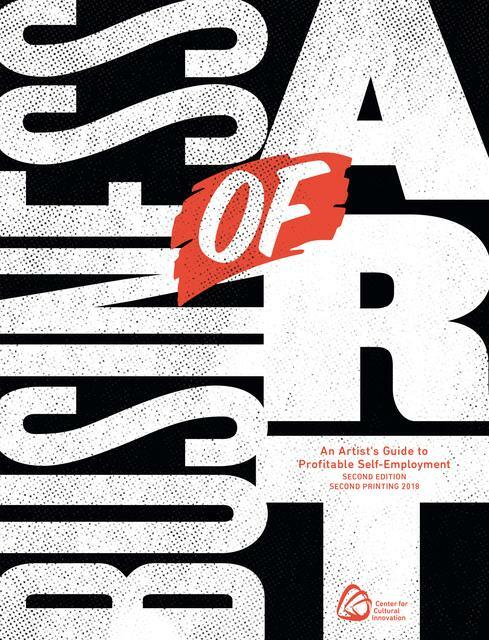 As part of its efforts to develop new knowledge and tools for artists, CCI periodically conducts and publishes research on the arts sector, and published the book Business of Art: An Artist's Guide to Profitable Self-Employment, now in its 2nd Edition. As many in our community are working to recover from wildfires, hurricanes, and other disasters, CCI has compiled a list of financial resources available to artists and their families. CCI President & CEO Angie Kim talks about the value of basic income and why it matters to artists. 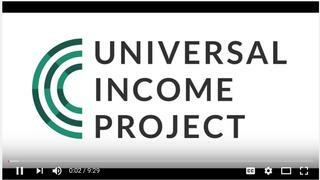 Interviewed and produced by Universal Income Project, April 16, 2017. 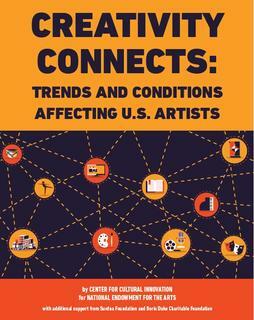 CCI, in partnership with the National Endowment for the Arts, is pleased to announce the launch of a new report on U.S. artists. 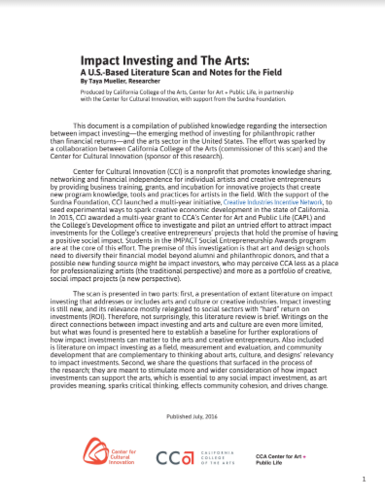 The report describes significant changes that alter definitions of artists, how they sustain their practice, and yet-unrealized potential to contribute positively to social issues and apply creativity throughout all sectors. This research was supported by Surdna Foundation and Doris Duke Charitable Foundation. 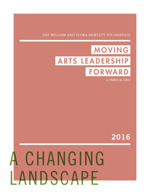 Authored by Emiko M. Ono and published by The William and Flora Hewlett Foundation, Moving Arts Leadership Forward summarizes the findings of a 2014 reassessment, led by Open Mind Consulting's Michael Courville, of the Next Generation Arts Leadership Initiative. A significant partner in the Initiative, CCI managed statewide re-granting programs to support professional development for individuals and innovative organizational practices aimed at strengthening skills of future field leaders. 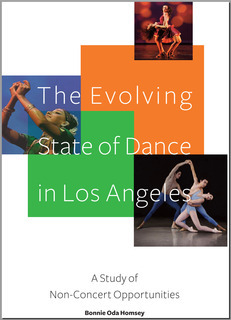 Policy brief that is a scan and analysis of Los Angeles dance companies and venues. The task was motivated by the recognition that dance in Los Angeles is underserved in terms of performance opportunities and related funding to support creative growth and operations. 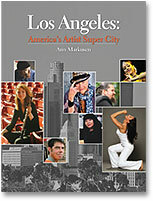 Commissioned by the Center for Cultural Innovation with generous support from the Department of Cultural Affairs, Los Angeles. Policy brief on individual artists in Los Angeles and future policy implications and opportunities, commissioned by Center for Cultural Innovation. 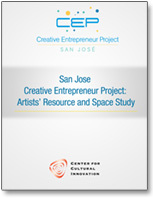 A first-ever study of San Jose individual artists’ needs commissioned by the City of San Jose Office of Cultural Affairs, in partnership with the Center for Cultural Innovation. 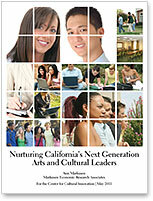 A benchmark study on the nonprofit careers of next generation arts and cultural leaders in California, conducted by research economist Ann Markusen, Markusen Economic Research Associates and commissioned by the Center for Cultural Innovation for The James Irvine Foundation and The William and Flora Hewlett Foundation.